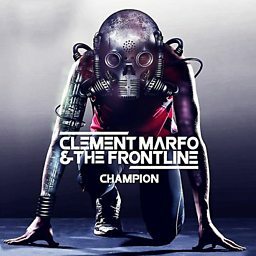 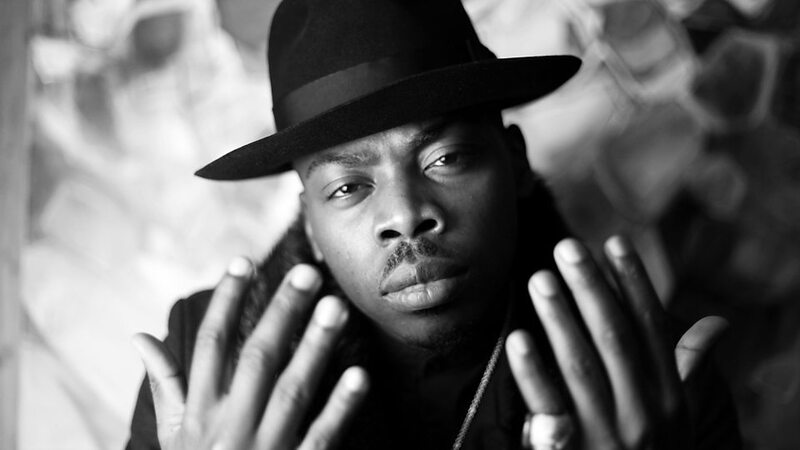 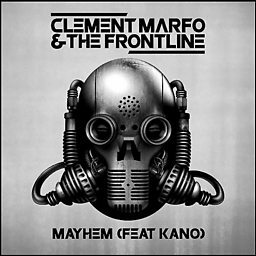 Clement Marfo & The Frontline are an English music group formed in South London. 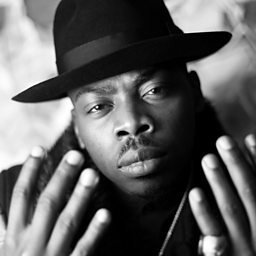 The group's members are diverse in many genres of music. 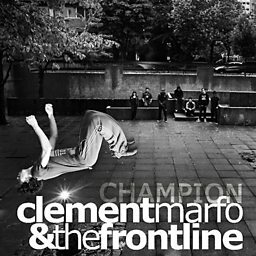 Their sound is built on a Grime and Hip-Hop, with elements of Rock brought in by the various members of the band.